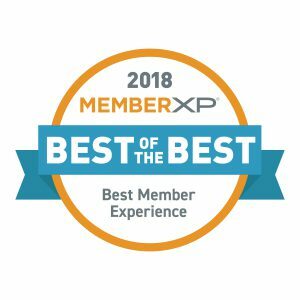 The MemberXP Best of the Best designation is awarded to credit unions that consistently provide exceptional levels of member service during a calendar year. This prestigious award is given to fewer than one in five of the high-performing credit unions using MemberXP’s service evaluation platform. A credit union cannot apply for this award. It is independently granted by MemberXP based on specific criteria. The experience was easy and hassle-free. The member would recommend the credit union to others based on the experience.